The Monastery of Santa Maria de Ripoll was built in 879 and stands out for its two floors Cloister and its Romanesque porch. 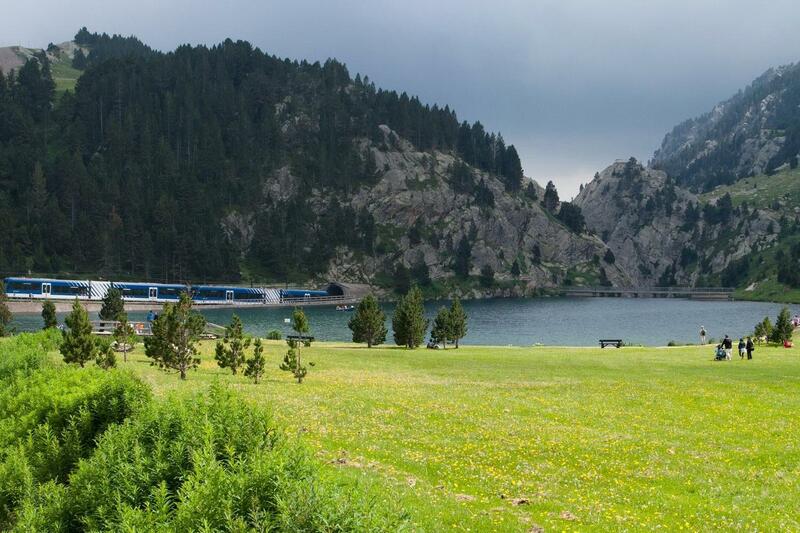 Núria Valley is the place to breathe peace, calmness and nature. The Sanctuary of Virgin Núria is a pilgrimage place. 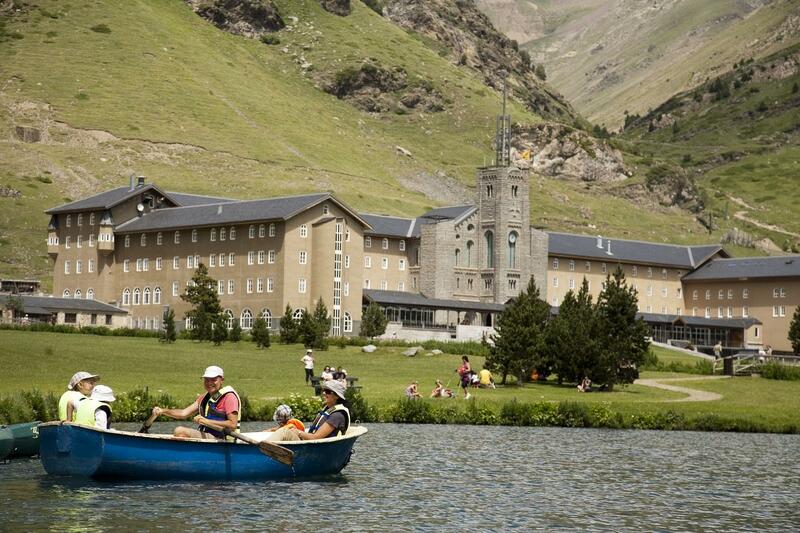 Astonishing views of the valley and lake are admired from Núria Valley. Santa María de Ripoll monastery guided tour. Tickets rack railway and cable car tickets. 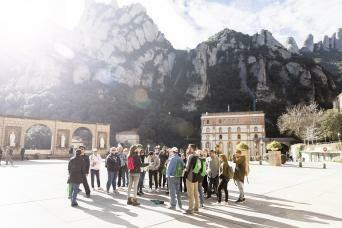 Introductory guided tour at Vall de Núria. 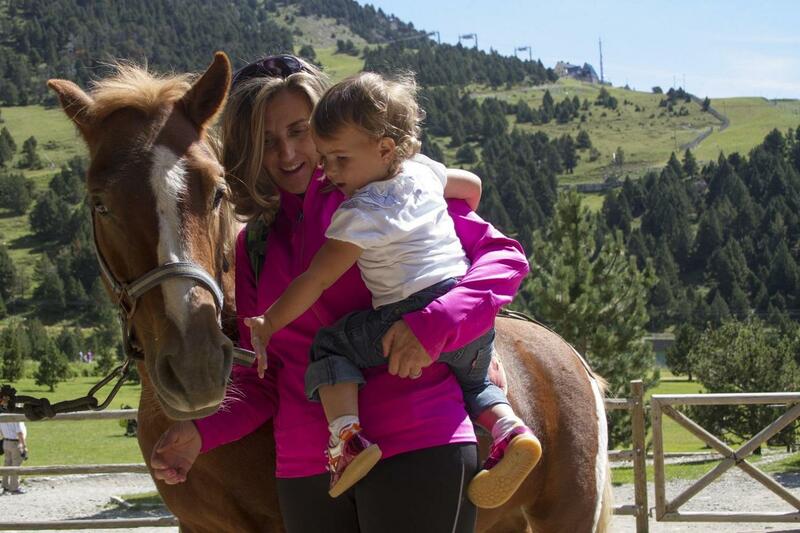 Complementary activities in Vall de Nùria. There is a mountains climate, depending on the season you will need clothes protecting you from the rain and/or cold. In this tour you will thoroughly enjoy a full day around high mountains. In just two hours we will arrive in a radically different environment: from the urban bustle to the more comforting peacefulness of the mountain landscape. We will discover dreamy sceneries: high peaks, lush valleys, crystal clear streams, capriciously rugged rocks, and captivating villages. 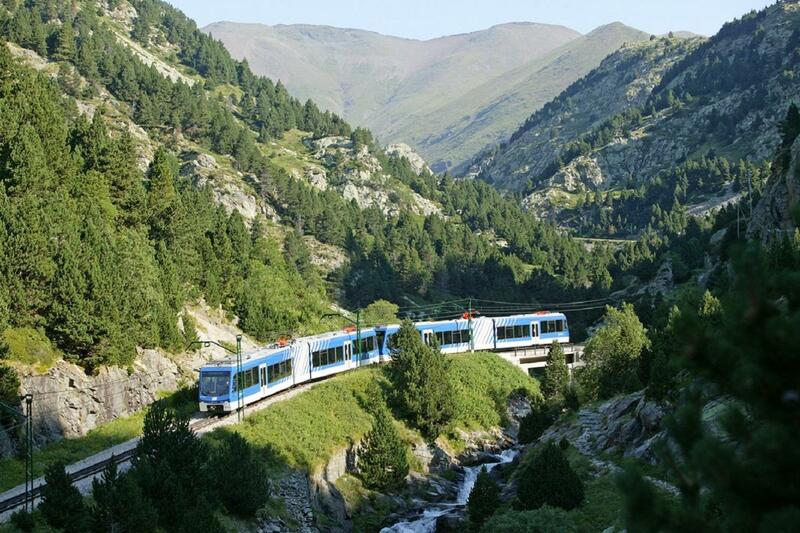 The Pyrenees still represent nature in its pure state. Even with the construction of new residences the rustic ambiance of the stony houses with slate roofs has been preserved. 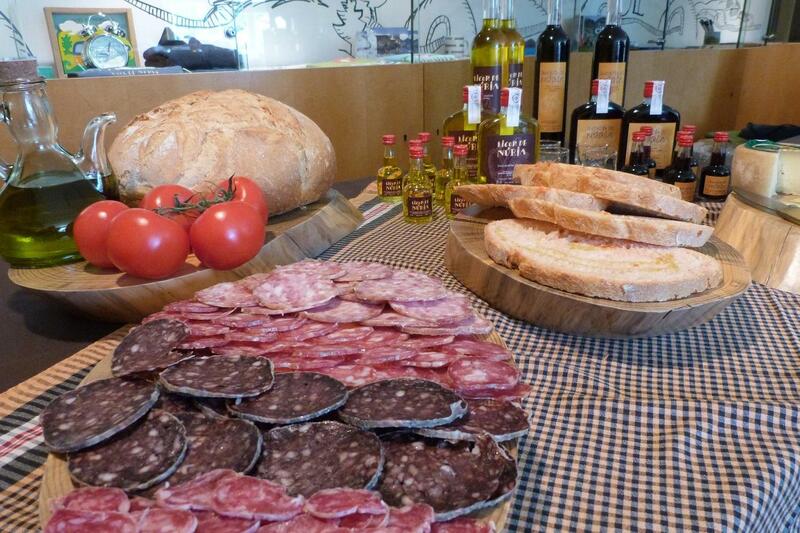 In the Pyrenees will surprise you with not only its bucolic landscapes and charming villages, but also with an important artistic heritage. 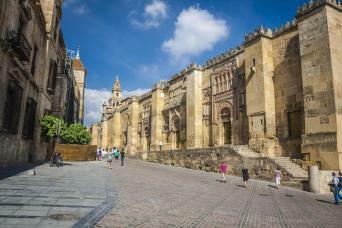 The Romanesque churches and monasteries spread around small towns and valleys are unique and are worthy of a visit. 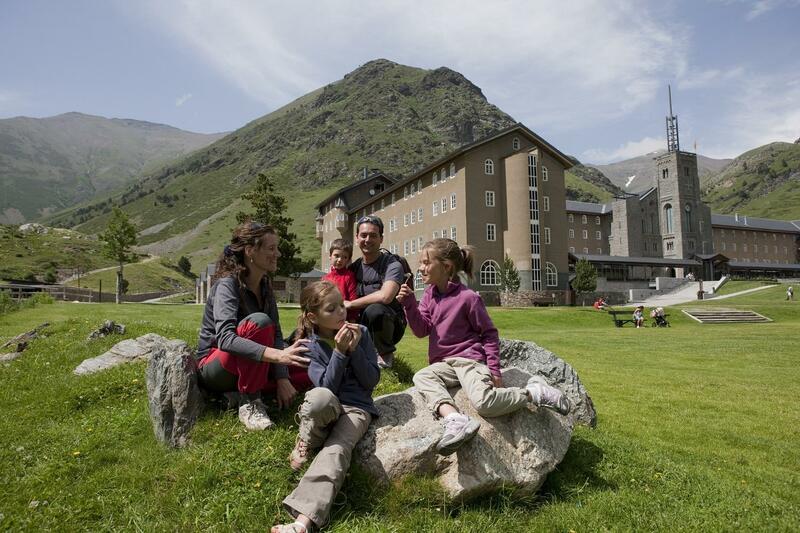 The great outdoors and cultural riches come together in the Vall de Núria with a visit to the Sanctuary of the Virgin Núria and numerous activities for the whole family. 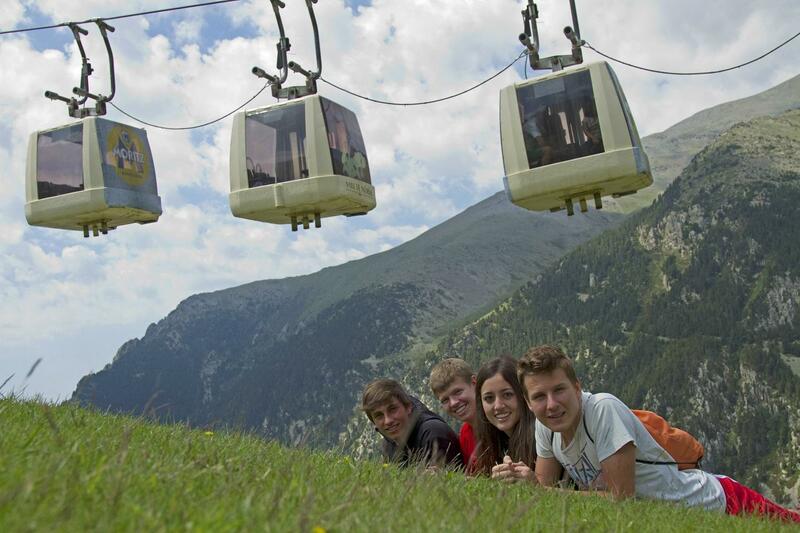 We'll go up on the rack railway, the only way to access the Núria Valley where a world of excitement awaits you.